The numbers are out. 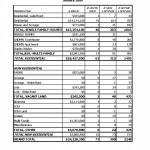 The Kamloops and District Real Estate Association has released the statistics for January 2009. It is amazing to see the difference between the number of sales this January vs. the number of sales last January. I thought the numbers would be up significantly from December 2008, but I was definitely wrong (December there were 60 residential sales). 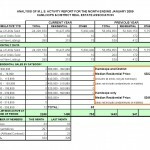 Residential unit sales were up by only three for the past month. I have noticed an increase in the amount of buyers actively looking for a home, but obviously many buyers are waiting to see what will happen with the prices in the market in the next couple months or so. I will be interested to see the February statistics and see if there is a significant change from January, which I believe should occur. 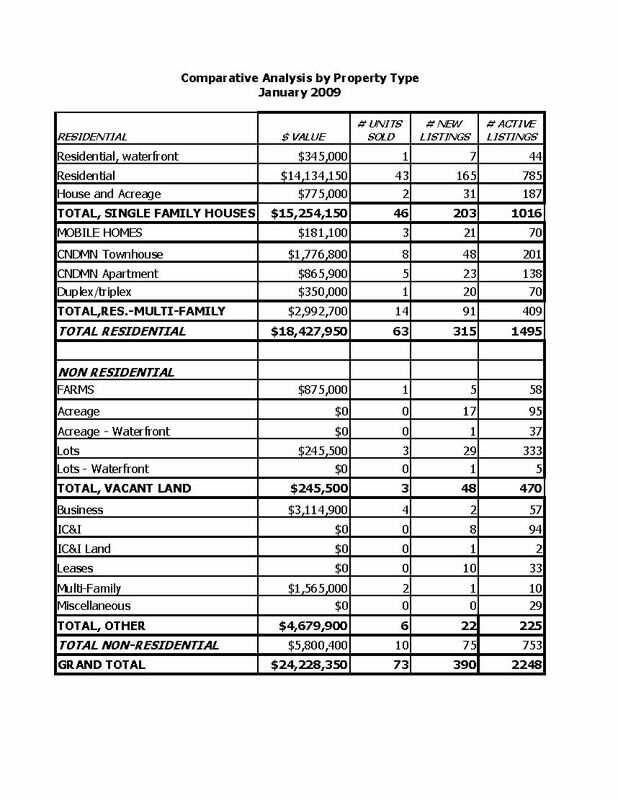 Kamloops Real Estate, Comparative Analysis By Property Type For January 2009. 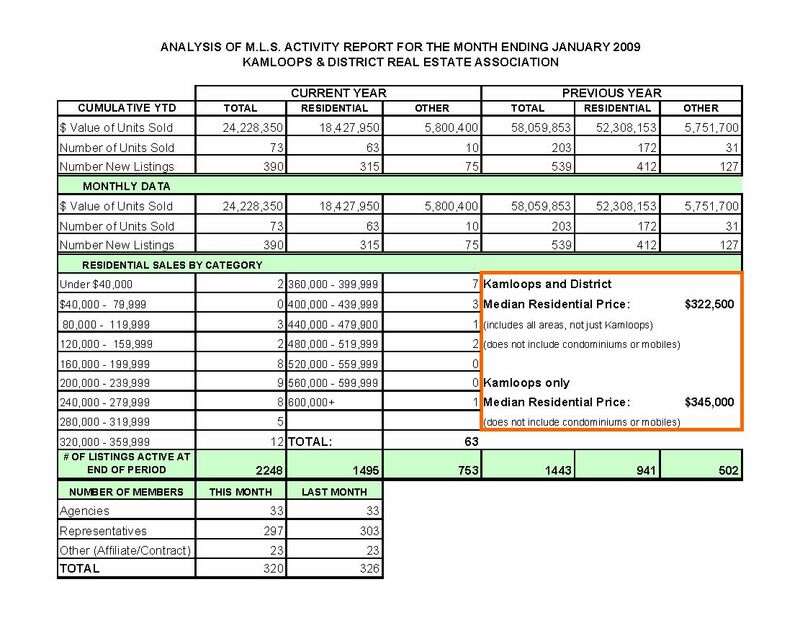 Kamloops Real Estate, MLS Activity Report For January 2009.